Wouldn't you give up everything for the one you love? 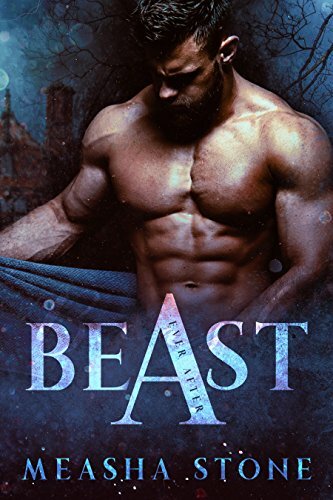 When Ellie's father is taken by a group of thugs planning to take his life in exchange for his debts, it’s no surprise she goes running straight into the beast’s lair. After all, Ellie Stevens has been her father’s keeper for as long as she can remember. Yet there’s more at play here than just working off a debt. There are secrets buried in the shadows, and dangerous desires to be explored. While the two of them dance to a sensual beat, outside forces threaten Ashland's empire and Ellie must decide where her heart truly lies - and what she's truly willing to risk for love.